We live in the United Kingdom. Therefore, you would automatically assume that the taxes you are forced to pay, are going directly into the UK system to provide for our NHS, emergency services, councils and other infrastructure. On this page, we will show you that your council tax bill money, is not staying in the UK as you are so led to believe by the powers that be. 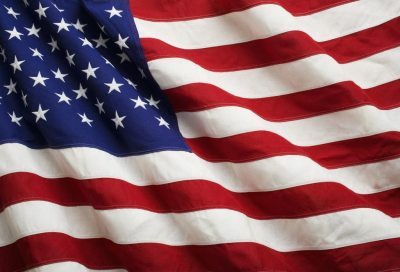 In actual fact, all taxes paid by UK citizens, are being funneld into the US of A! It's all there hidden in plain sight, you just have to know what you are looking at at, and see it for what it really is. We are going to use our lovely friend Helen Anne And Gardiner for this walk through. I will also include a template letter you can use to send of to the council asking for full disclosure on why your name and personal information i.e. your account numbers and references are being used fraudulently by non other, than Her Majesties Government. Below is a letter from Cornwall Council asking for Money. It includes a few different unique reference numbers. The one we want, is the account reference number. This starts the fraud. We will take this number, and input it into a sort code and account checking service. Lets see what comes back. 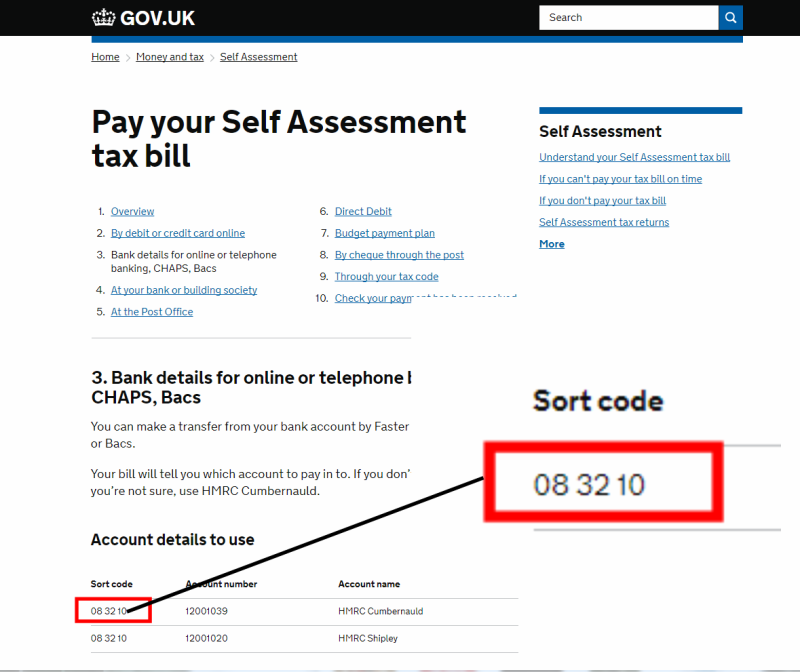 Using the HMRC official sort code (08-32-10) for UK payments, as published by the GOV.UK website itself, we can now take Helen's Council Tax account number, pair it with the sort code and see what comes back. 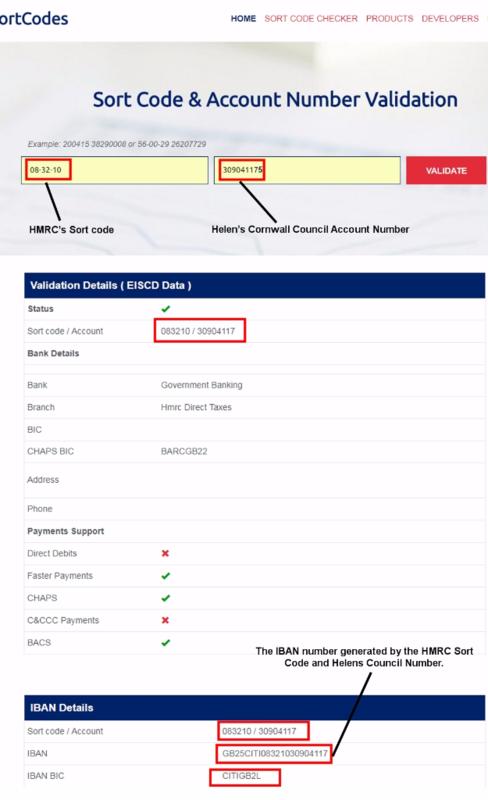 So, we entered the HMRC sort code and then Helen's Cornwall Council Account Number into account number section. Results below. As you can see at the bottom, it has generated an IBAN for this account. Next step, we will see what that IBAN relates to. 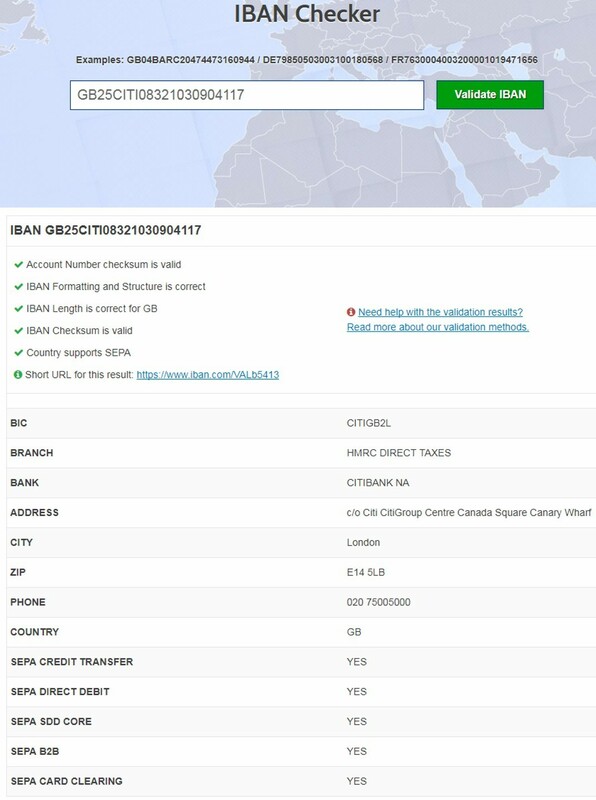 So, as you can see, we inputted the IBAN into a checking service and it has given us all the information, as you can see from the below screenshot. Notice that the Bank, is CITIBANK NA. CITIBANK NA. 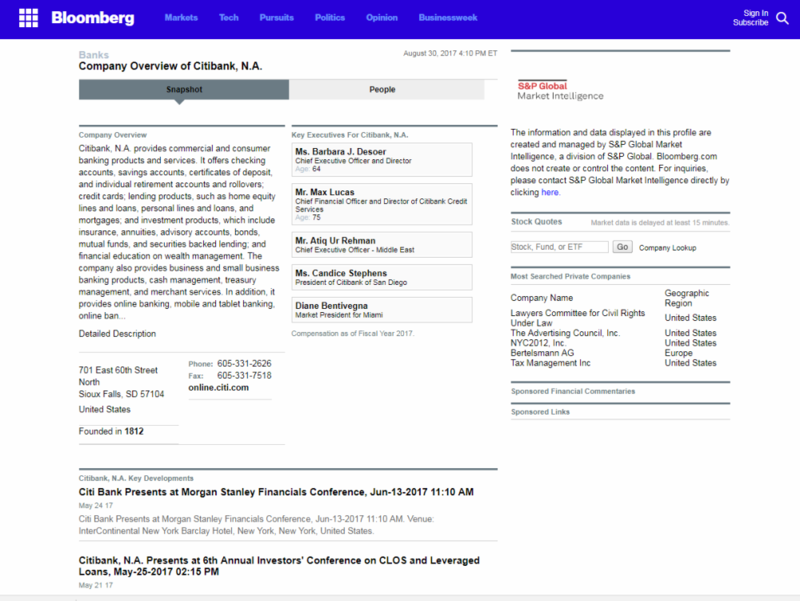 Owned by the great American private for profit conglomerate Bloomberg Group! This is where your hard earned UK money is going to. Your taxes no less. How is this possible? This is a template letter that you can customise with your own details and then send off to your local council. This is a SAR request. You can submit one as your name and other personal details are being used. It is your right under the Data Protection Act of 1998. Press the download button above to download a custom SAR template for you to edit and then send of to your local council. They are obligated under the DPA 1998 to provide you with the information requested.